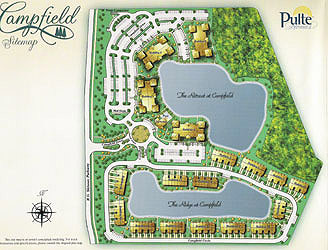 Campfield condominiums and townhomes in Jacksonville, Florida. 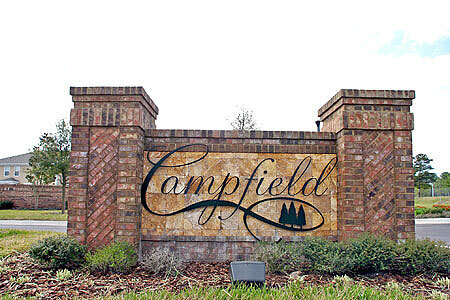 Campfield is a gated community by Pulte Homes conveniently located in the fastest growing and most convenient area of Jacksonville's Southside. Close to interstates, premiere shopping, businesses, schools, churches, fine dining and the beaches, Campfield offers an escape to the perfect hideaway on Southside at the intersection of Baymeadows Road East and State Road 9A. 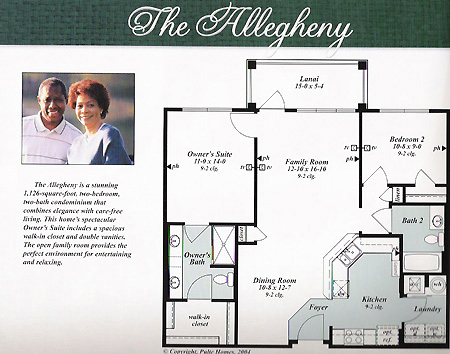 See sitemap. 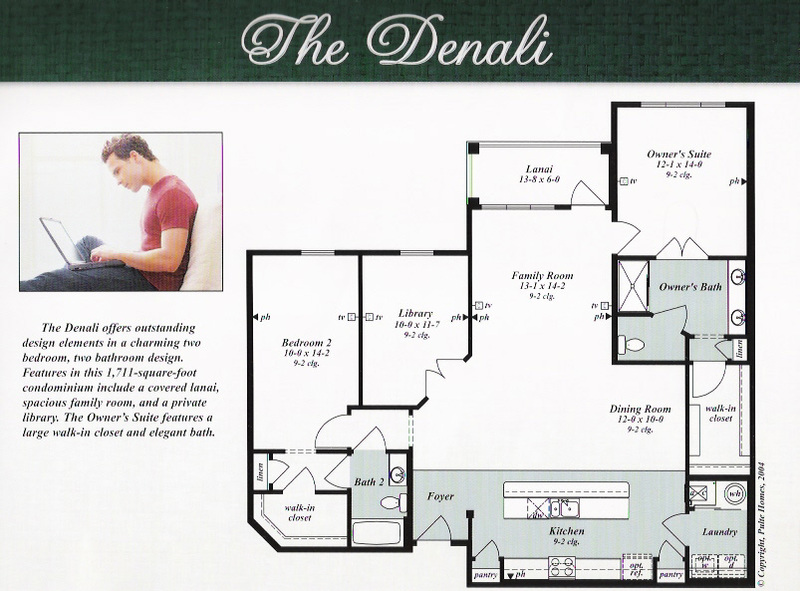 The Retreat at Campfield Condominiums feature four outstanding home designs: the Allegheny, Bandelier, Caledonia and Denali with two and three bedrooms, eat-in kitchens, screened lanais, distinct tiling in the foyers, kitchens, bathrooms, elevators with 8' cabs, and concrete block construction. 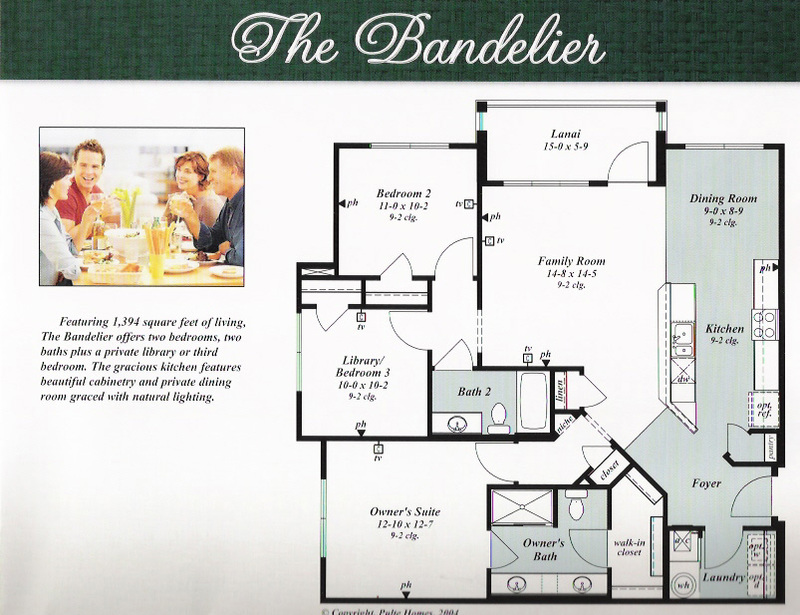 The Ridge at Campfield Townhomes feature three outstanding home designs: the Florentino, Galliano and San Carlo with two and three bedrooms, as well as attached one-car garages, covered lanais, eat-in kitchens, convenient upstairs laundry rooms and tiled kitchen, baths and foyers. 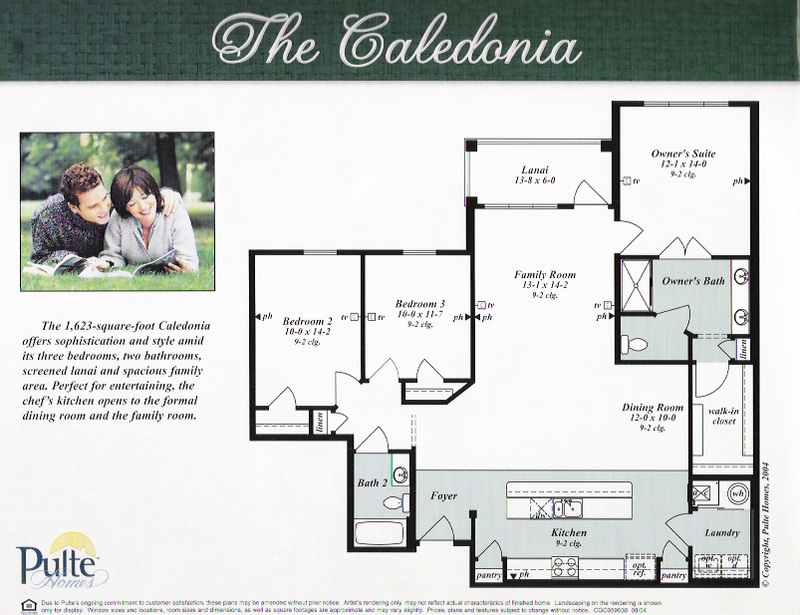 Amenities include clubhouse, community pool and the state-of-the-art fitness center.